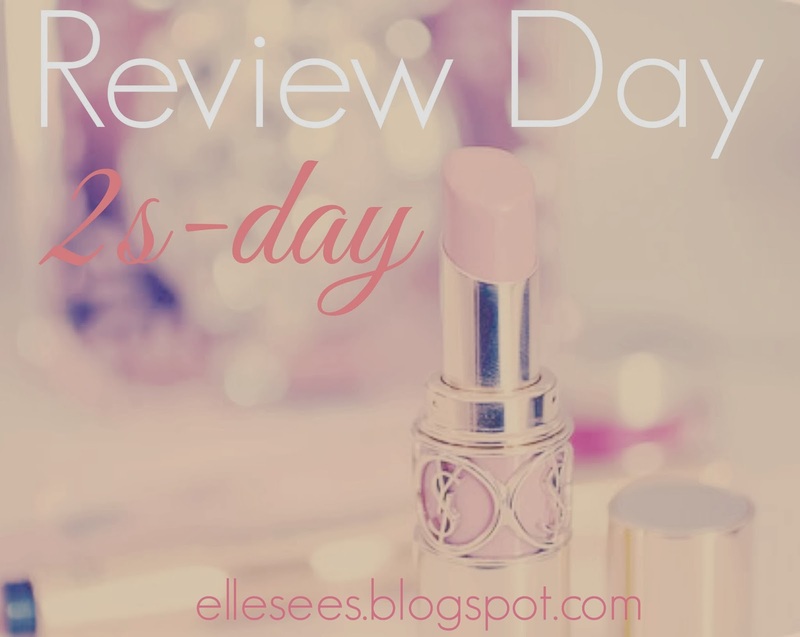 On Tuesday, I share two beauty products you might want to try. I call it Review Day 2s-day. Be sure to scroll down to see product #1. Creates a rich, conditioning lather with ingredients that leave skin feeling irresistibly clean, smooth and refreshed. Can even be applied as a skin-softening shaving gel for legs, helping save time and money on unnecessary products. I loved the scent and how it didn't irritate or dry out my skin. This is awesome to use as a shaving gel! I know many of you don't like a lot of products or clutter taking up space! Not into baths? This works perfectly well in the shower, too. Have you ever tried RainBath? 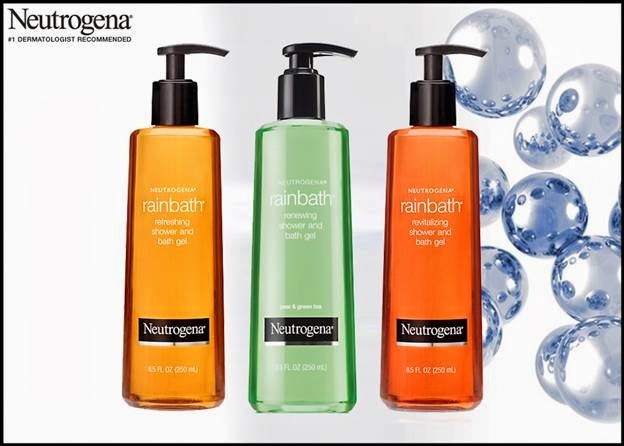 PS: Thanks to everyone who entered the Neutrogena Giveaway. I've contacted and heard from the winners. The winners are Jennifer D, Jamie B, Jessica G, and Cassie T, as chosen by random.org. 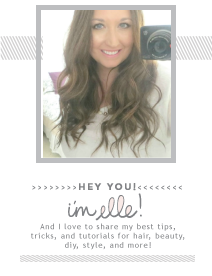 DON'T FORGET: Have you entered my giveaway for the Naked 3 Palette? Ends 1-16. I can't even remember the last time I had a proper bubble bath! Thank you for the reminder! National bubble bath day??? I had no idea! I think I might celebrate tonight! Hi Elle. 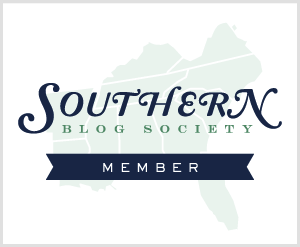 How I've missed your blog. I'm using citrus scented bath products to help me get through my winter blues, so this post was perfect timing. I will try it. lovely! national bubble bath day sounds like my cup of tea :) XO cute blog! Wish you a lovely week my dear! Love the post! I am crushed I missed National Bubble Bath Day, I guess I'll just have to make up for it every day this week! I haven't tried the shower gel, but I recently purchased the bath oil from this line. I liked that it didn't contain mineral oil like so many do. Ooo the Pear & Grean Tea sounds right up my ally! I will definitely be checking this out next time I need shower gel! Ooh, I used the rainbath a few years ago but I never realized it came in different scents. Must revisit next time I'm at Target! I haven't seen this around but I will definitely try it as soon as it's available here! I LOVE Rainbath but I never knew about using it as shave gel. Kinda nifty! Sounds great. I might pick this up next time.